Husker Du images: Unknown location, 1985? 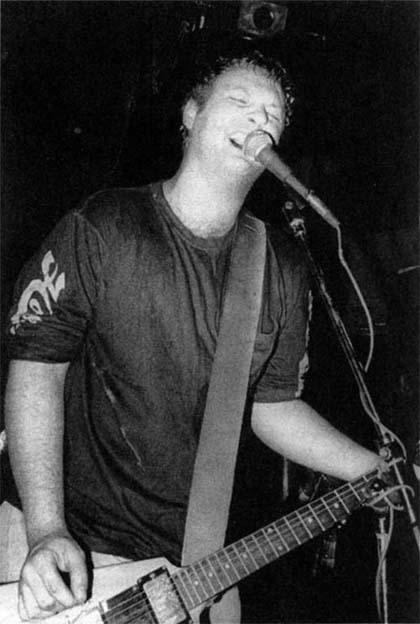 Hüsker Dü images: Unknown location, 1985? Bob Mould performing at an unknown location. From Bob's general appearance, the shot appears to have been taken around 1985, but the date could be earlier.